the company of my little 'group' of scrappy friends was PERFECT for creating. I made 22 LOs. All for challenges. Of course! So, I'm gonna have to do multi-posts. I did P- photo corners and patterned paper [on my star]; A - arrows; E - enamel dots; R - rub ons. LOTS of rub ons!!! All the bg is them. No stamps! Well, I was inspired by the 'frosty' look, with a pop of colour. to explain. You can see the string and nail polish over top of it all!! pages, & I thought what a BRILL way of making your Thickers match! a giveaway. Her stamps are VERY yummy, too!!! strip paper behind my photo. LOVE that technique!! Oh wow that is a lot of layouts! Looking forward to seeing them all! 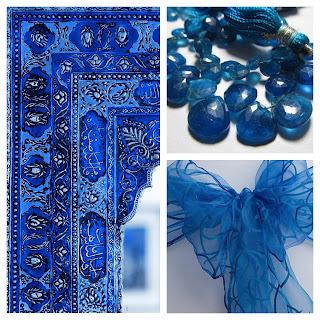 These look fabulous, your backgrounds really are wonderful and put the emphasis on your photos! Brilliant creating for each challenge! Look forward to seeing the other layouts! Love your page for Pixels and Paper Lizzy - you have really captured the rawness of a northern hemisphere winter but also the stark beauty. Many thanks for playing along with us. You ROCKED it!!! These are all AMAZING!!!!! You go girl!!!!! Such a fun page for the Scrap Our Stash challenge! Lots of interesting items to catch my eye! 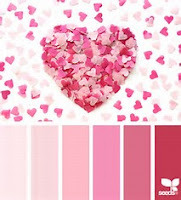 Love the bright color palette and the topic, too! Sounds like you had a very productive time! These are fabulous ! I especially LOVE the one with the rub-ons...super cool design! OMG..22 Lo ..Lots n lots of creative work !! Loved the pages you have shared today and all of them have very clean bg work ,loved the rub-ons n frosty bg ! WOW, Lizzy! You have been a busy little scrapper!!!!! I cannot wait to see all 22! But for now, I absolutely love all of these pages that you posted. My fav is the one you scrapped for Scrap our Stash! I just love how you used the items in your stash! Your page is so creative and fun! Thank you so much for joining us at Scrap our Stash this month!!! I would so love to watch you at work. You must be a scrapbooking machine!! I'm not going to pick a favourite. I couldn't. Dear me - what a great variety and super fun Lizzy. WONDERFUL inspirations.... wow. j. Whenever I come to your site my Pin button is at the ready. Genius, genius, and more genius!! 22 pages?! You're a crafting guru! I am soooo beyond in love with that first design and am totally going to CASE that into a card (hope you don't mind!). And nail polish for a background - who knew that would look so cool?! Rock star! I enjoyed all of the pages a WHOLE LOT! Pumpkin Soup got me thinking...as did the snow photo! 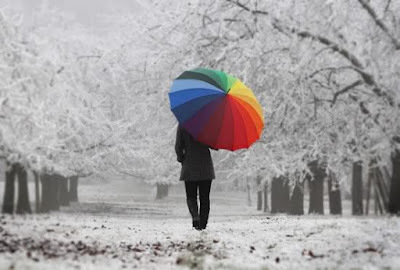 We are in the midst of hot hot summer (well for us) and it finally rained today...so your post made my brain think about winter...but not in a bad way! Hugs! Glad you had a great time! I got your little card today, it's making me happy on my scrap table! Can't wait to dig into the goodies! Awesome layout and great selection of stash items to complete our stash challenge! Thank you for linking up with Scrap Our Stash! OMG - 22 layouts! You did way too much scrapping and not enough talking by the sound of it! Seriously though, it sounds like you had an amazing time. And these layouts? - drop dead gorgeous! Move over Super Women , super scrapper is here ... 22 layouts . Holy smoke as Helen said! Love these layouts but cant wait to see some camp mojo photos. Fantastic and fab layout design. Love the stash used and details. 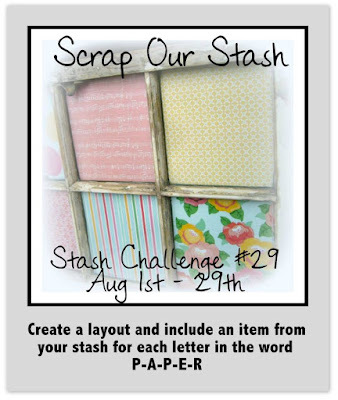 Thanks for your entry in our challenge at Scrap Our Stash! 22 layouts... holy dooley!! Each of these is brilliant - I love the one for Pixels & Paper with that snowy scene and the "everything" background. And the pumpkin soup layout... the photograph makes me hungry, and that background is delicious too! Thanks for joining us at Pixels and Paper this month! I love all your LOs! Love these Lizzy! I'm really enjoying these A4 layouts of yours. Makes me want to buy an A4 album & fill her up!! That will be one of my 2016 resolutions. Glad you enjoyed the camp!! Lovely layouts!! Thank so much for playing along with us at Scrap Our Stash!! I think my fave from this lot is the Pixels to Page one, I love the dribbles of colour on the page. Wow Lizzy, these pages are amazing! Can't believe there are no stamps on the middle one :) Your Sassy page title is super duper clever, I love it!